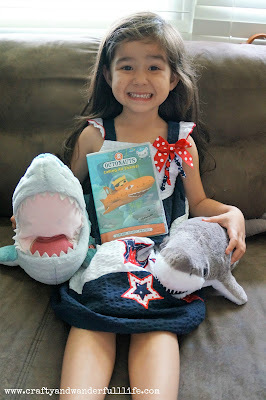 My youngest kids are fans of the Octonauts. They love learning about the different sea creatures featured on the show. The Octonauts rescue a different one in each episode. ABOUT OCTONAUTS: CALLING ALL SHARKS! Dive into adventures with your favorite underwater explorers, the Octonauts! Join brave Captain Barnacles, daredevil ex-pirate Kwazii, and medic Peso Penguin, along with other Octonauts as they explore the world's oceans, rescue the creatures who live there, and protect their habitats above and below the waves! 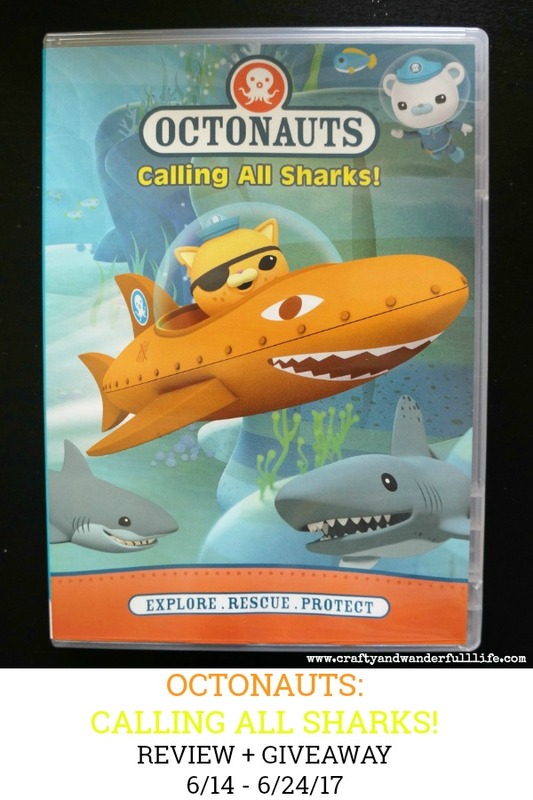 On this exciting DVD, join the Octonauts aboard the Octopod as they come face to face with a trio of pesky Cookiecutter Sharks, look after an injured Lemon Shark and stop a Whitetip Shark who is chasing the Gup-A! The DVD includes 6 episodes and my kids enjoyed watching them all. They even watched the DVD with their shark plush dolls. 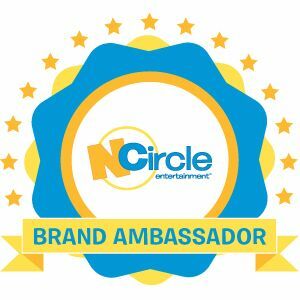 NCircle Entertainment is giving away one (1) copy of Octonauts: Calling All Sharks! to one lucky reader. Enter using the widget below. Giveaway ends at 11:59 PM EST on June 24, 2017. 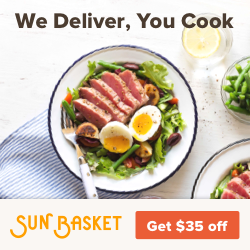 Open to US and Canadian residents. Good luck!